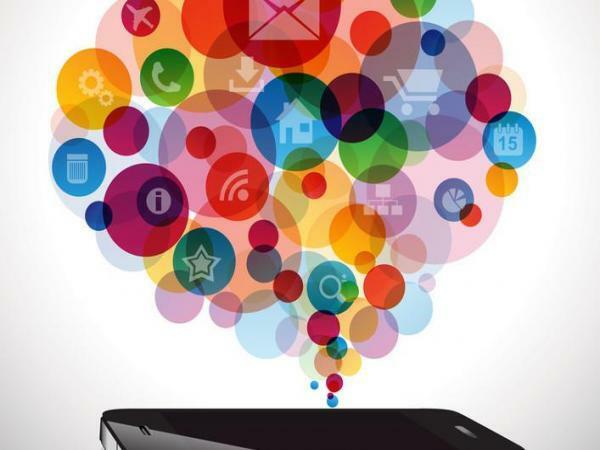 Recently, we came across an interesting report conducted by that examines how six innovative organisations in various industries are deploying technology to boost their customers engagement via mobile apps. We’ve chosen the most interesting bits to share. Montreal public transportation system has developed a new way of providing their customers with personalized deals on their commute. Société de Transport de Montréal has launched an app that uses geolocation capabilities, real-time analytics and information gleaned from its transit-card system to learn about individual customer behaviors, update customers with current travel information and send them relevant promotional offers to businesses on their routes. Pierre Bourbonnerie, STM Director of Markering explains: “ Let’s say you’re heading home from work on a Friday afternoon. Because you swiped your transit card at the beginning of the trip, STM knows you are on-board. Shortly after you get on, you receive an alert on your smartphone that your home station is closed for elevator repairs and that you should take the suggested alternate route instead. Further into your trip, another alert informs you that a famous fish market near the alternate destination has a special this evening: 50 percent off oysters.STM “knows” that fresh seafood would likely be a great way to kick off your weekend”. Rod Strother, director Of Lenovo Digital and Social Centre, is sharing his recent success on the company’s new social media strategy that brings customer engagement to a new level. 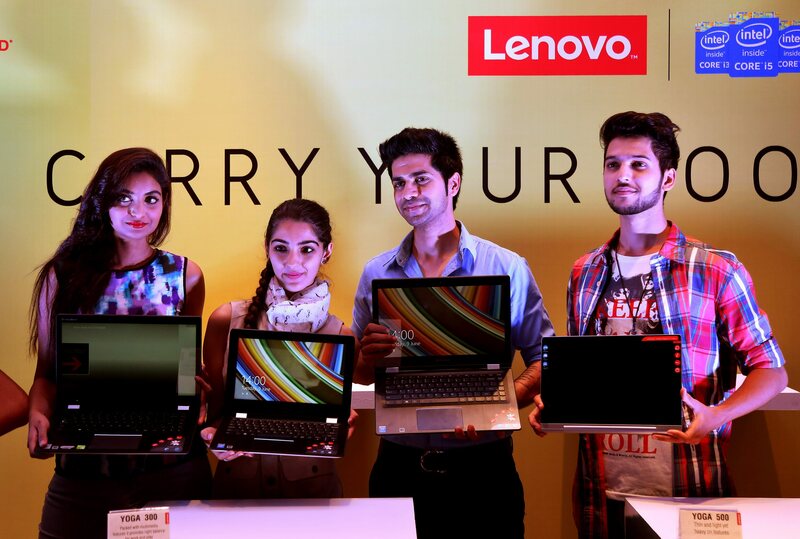 Lenovo is capturing data from social media platforms to discover new customer trends and connect to the audiences in real-time. “For example, when the company recently introduced its Horizon interpersonal PC, a woman in Cleveland, Ohio, tweeted her excitement because she knew its touchscreen would benefit her young son, who is on the autism spectrum. When a community VigRx Plus manager on Strother’s team saw the tweets, she lobbied for a free Horizon to be delivered to the woman’s home. A Lenovo employee did just that, live-tweeting on the way.” When looking at customer engagement, brands should focus on four metrics: audience participation, acquisition of new community members, retention of the brand’s audience, and the shareability and effectiveness of content. Tracking and monitoring requires an investment of time, staff and tools, but it also represents a step toward developing a socially optimized marketing strategy. ” . Investing in simplicity helped Australian and New Zealand Banking Group to achieve an 83% success rate of customer engagement within a year. The bank’s new philosophy is to make the customer experience as simple and easy as possible to boost engagement and increase retention. 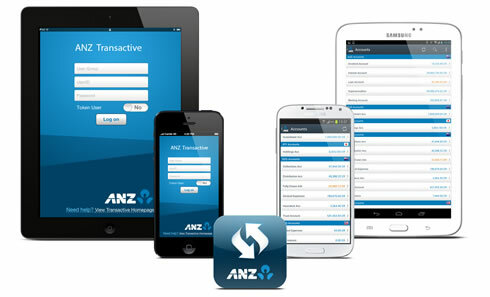 ANZ developed a goMoney mobile app designed to provide customers with immediate service on-demand. Matt Boss, managing director of product and marketing explains: “It has to be immediate. It’s no good having that insight 30 days later, because you’ve lost all relevancy,” he says. “It’s really a different skill and a different vision than is found in most marketing or even in product departments.” The focus for these insights will be on providing advice and suggestions to streamline customers’ banking experience based on their actual behavior. “When someone walks into the branch, we want to have a good idea of why they are there. If their card doesn’t work in a merchant terminal, we need to reach out to let them know it’s not something to do with their card; it has to do with the terminal,” Boss says. 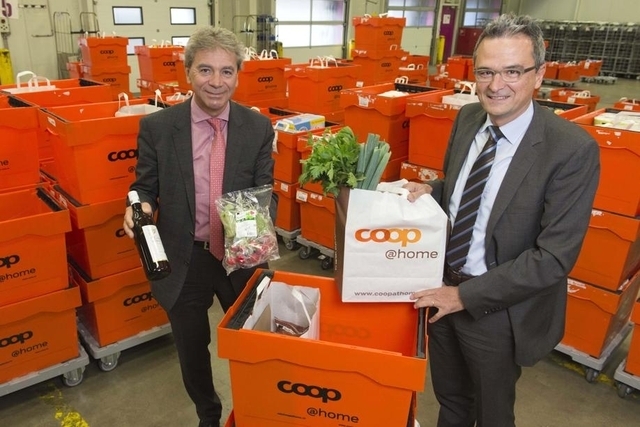 Coop@home is a pioneer of mobile grocery in Switzerland. Well-known for their experiments, the company is focused on leveraging omnichannel integration and analytics to surprise their customers. Ellen Brasse, head of marketing and sales recommends connecting to your customers everyday. For example, last year Coop@home sent out a survey after every delivery to find out about the quality of their service and improve the aspects of home delivery. “You have someone who has never had a problem. [On the loyalty scale,] they are at 80 percent. Then you have someone who has had a bad experience and a bad result. They are at 50 percent. Then you have a customer who had a problem, called in and got it resolved. Those people are like 95 percent for loyalty. They are a much more loyal group,” says Brasse.